Quilt cards are some of my all time favorites, and yours is so very pretty! You're right, the embossing adds the perfect finishing touch!! Thanks SO MUCH for linking up to Cropstop! It's a pleasure to see your work in the gallery! I do love quilt cards and have a few dies myself. This one is a beauty - you picked just the right papers to work with. Unfortunately at Penny Black & More the focal point of the card must be stamped and so I don't think this qualifies. Thanks so much for sharing with us. 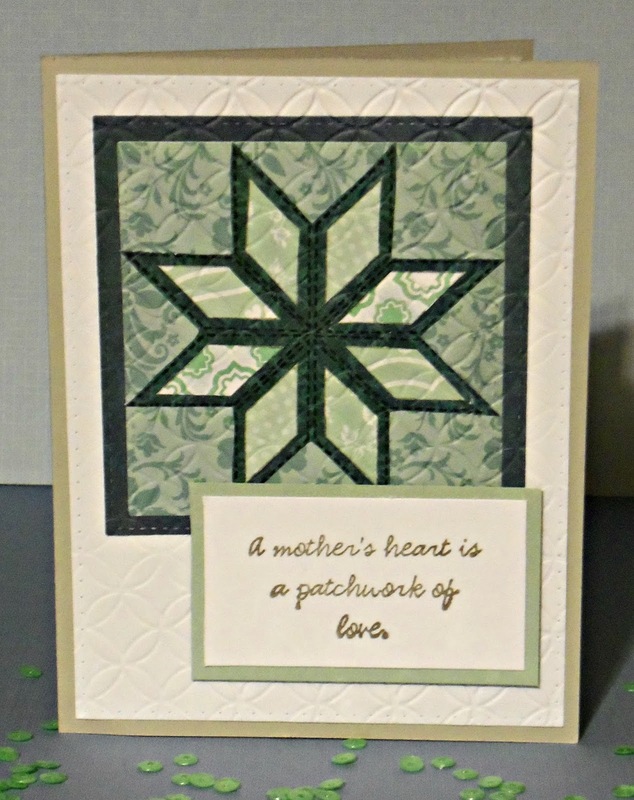 Actually that pieced quilt star is entirely stamped and hand cut out....no dies. You can't see the stamped outlines on the inner pieces in the photo very well, but surely you can see the stamped faux stitching of the outer star design. I'm sorry I missed that stamping - it is a little hard to see on my screen but now I see the stamp set you linked to also. PS Thanks so much for linking up to the Anything Goes challenge over at The House that Stamps Built too! Sweet sentiment and love the quilted look. Beautiful!!! I know the mother loved it as it looks just like a quilt! And what a great way to use up some scraps! Thanks for playing with The House That Stamps Built. Fabulous Janis! You have so much patience - and the sentiment is so perfect too. A lovely card, All the more so as you didn't use a die for the quilting - sheesh! This is a gorgeous card!! I cant believe how cool this looks. It actually looks like a quilt!! Love the color you chose too. So perfect, your dry embossing really does look like fabric, I just want to touch it! Such an elegant card and perfect blend of color and texture. Thanks for sharing with us at our Blank Page Muse Challenge! I love the quilted look on this card. I haven’t done a card like this in years. You’ve made me remember a very cool technique. Thanks for joining us at Blank Page Muse! Clever use of embossing!! Looks great! Thanks so much for playing at our "embossing" challenge at the Blank Page Muse Blog - we hope to see you back for our new challenge!!!! Thanks for joining the Blank Page Muse emboss challenge. I like how you made the card look like a quilt. 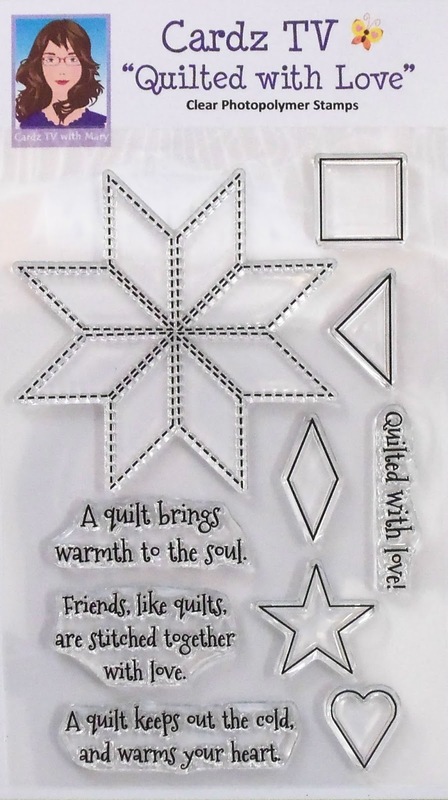 I love that dry embossing - it really does look like a quilt! 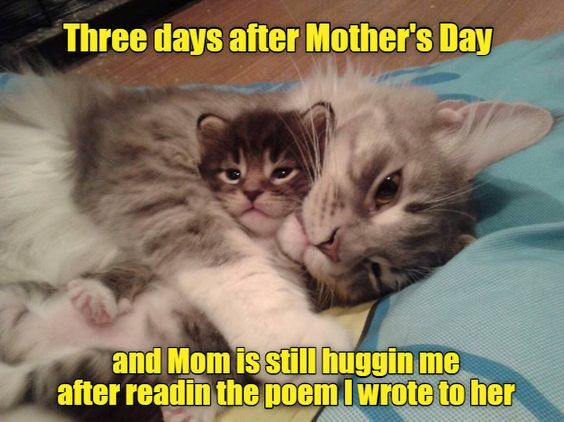 Thanks for joining us at the Blank Page Muse blog! Beautiful card and thank you for joining us at The Blank Page Muse Stamps. Beautiful card and thank you so much for joining us at The Blank Page Muse Stamps challenge- hope to see you again next time! I do indeed like this quilted card very much and the colouring too. 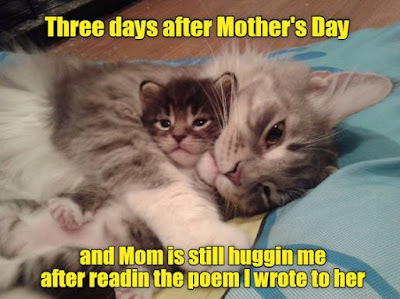 Hugs Mrs A.